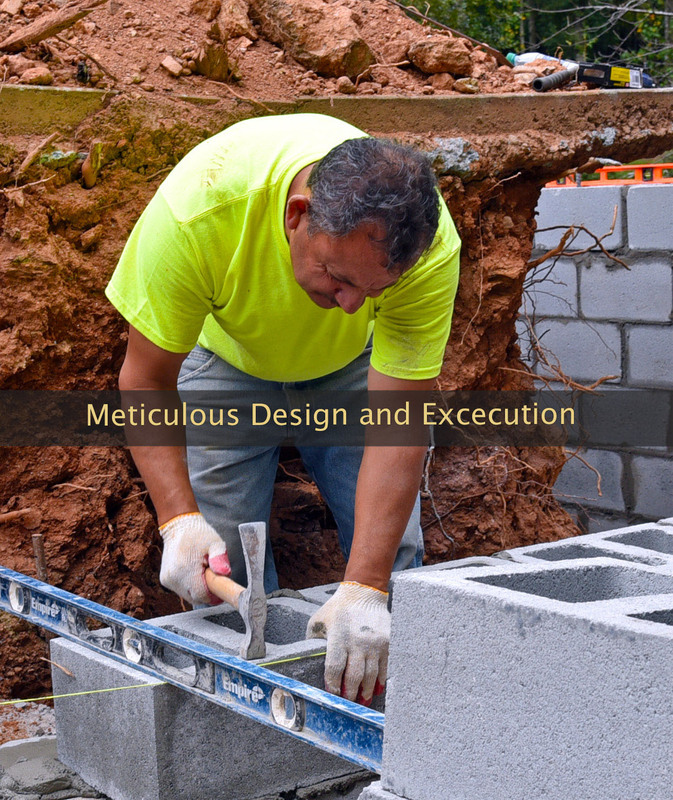 For over a quarter century metro Atlanta has relied upon our team of experienced contractors for new and replacement retaining walls and driveways. 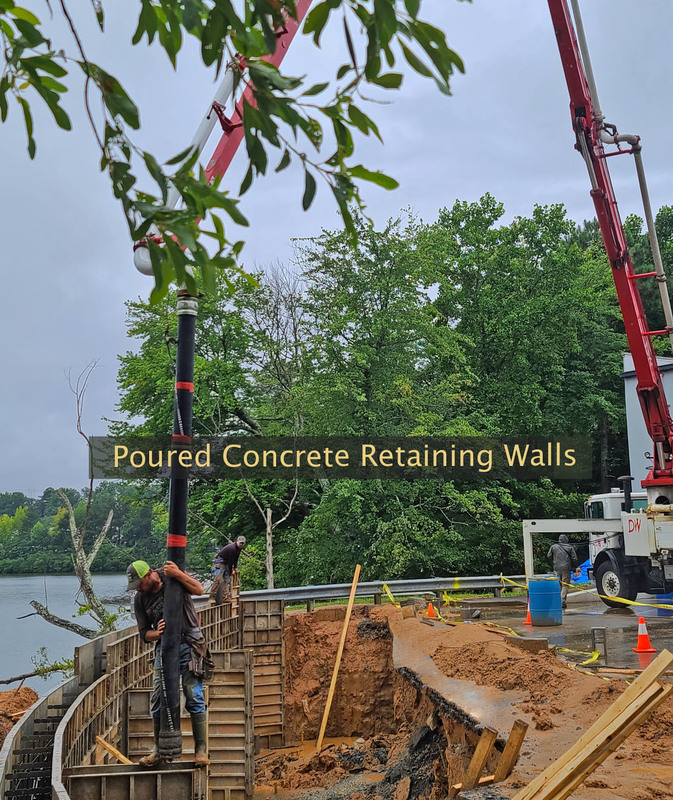 Get a free estimate on a professionally designed and engineered earth retention wall and concrete work for all applications of residential and commercial projects. 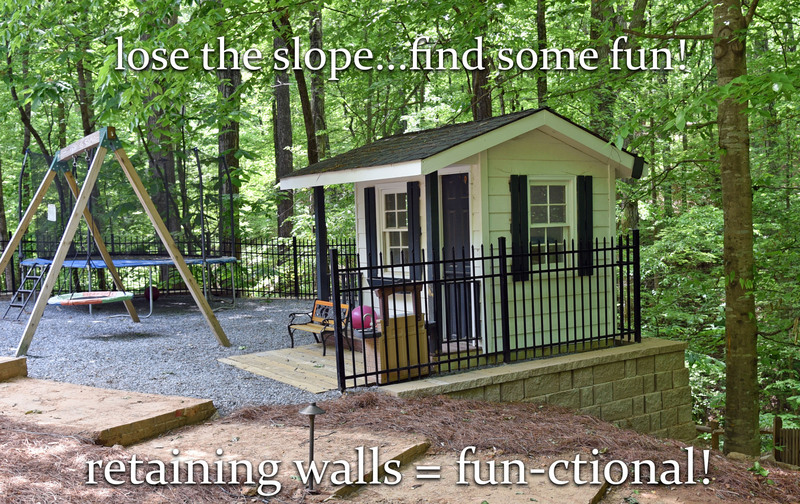 Architectural grading and retaining walls increase the functional space of your property for outdoor living areas including concrete or paver patios, play areas for children, outdoor fireplaces and kitchens. 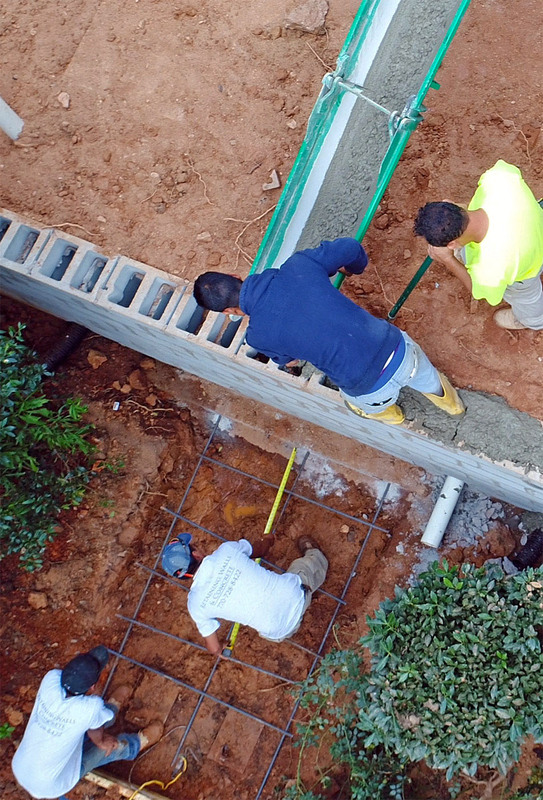 Every retaining wall built includes appropriate soil reinforcement and a drainage system. 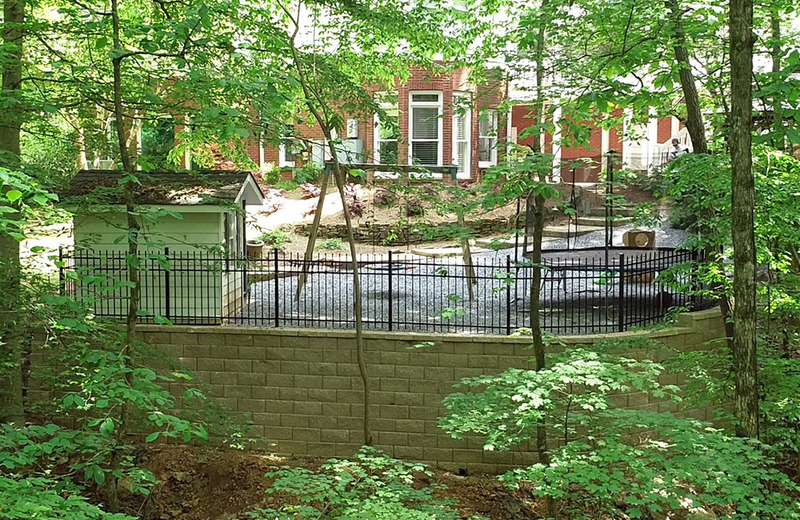 If required by code, a licensed engineer is engaged to design your new retaining wall. 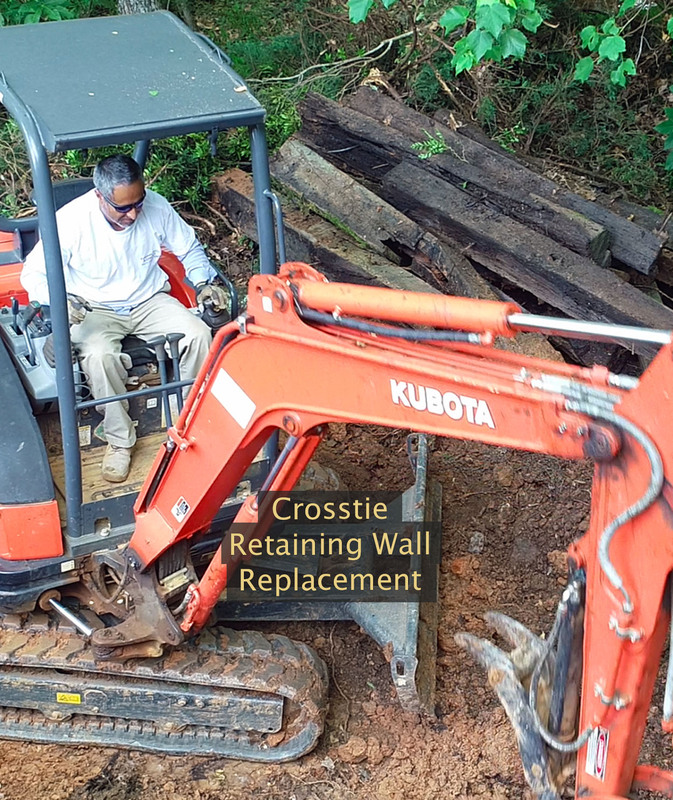 You may have noticed that cross tie and timber retaining walls rot over time. 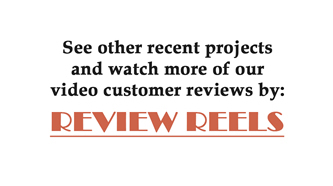 Please request a free estimate to replace your rotten cross tie walls with new timber or with the strength and aesthetic beauty of engineered segmental walls, also called allan block and interlocking walls. 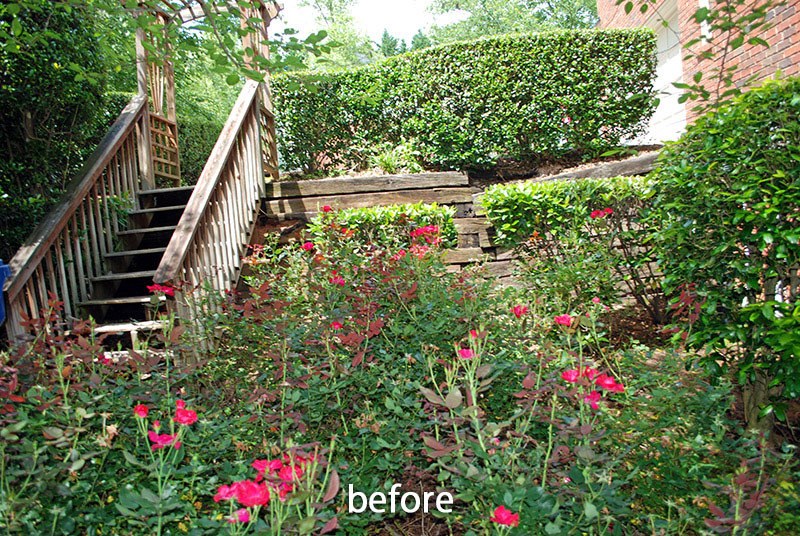 A retaining wall can add structure to and greatly increase your property's usable space. 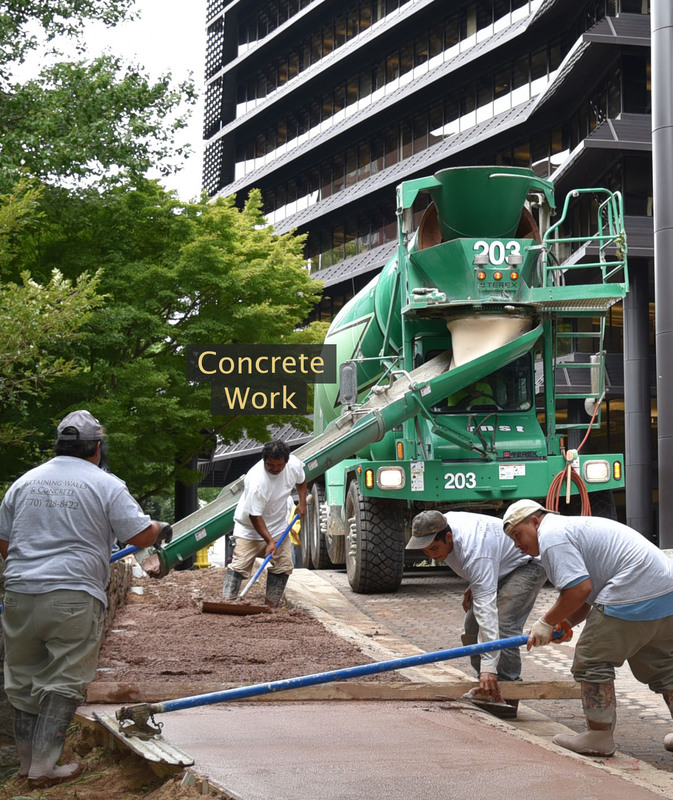 As a professional concrete contractor, we can build a driveway with, or without a supporting retaining wall. 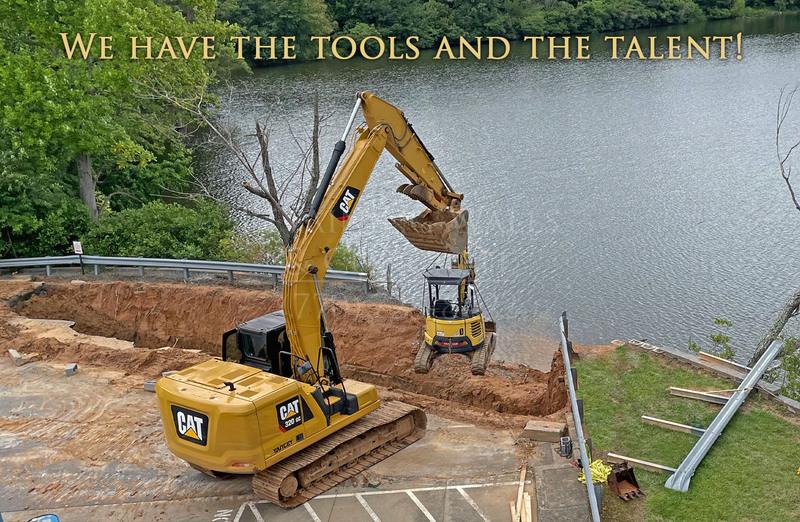 If your project requires both, we offer the most affordable solutions. 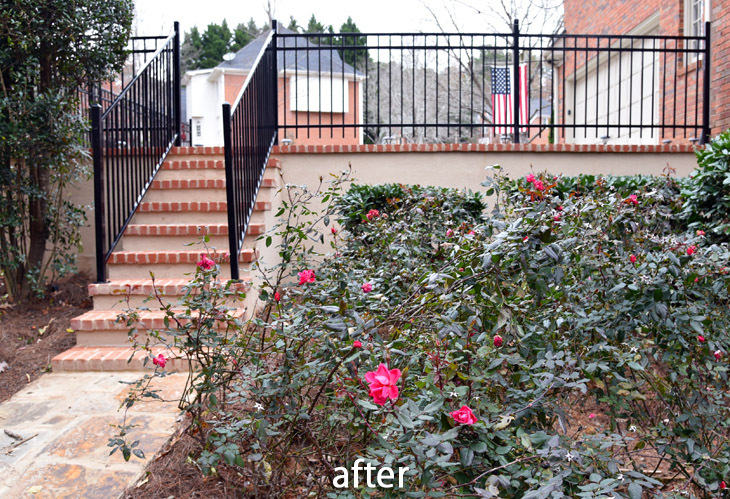 For homeowners seeking more outdoor living space, our retaining wall stairs provide a functional and attractive solution to uneven and sloped terrains. Notice the curves that stone and block walls make possible. Engineered block and stone retaining walls also provide endless style and color choices.